A roving exhibition dedicated to French fashion designer, Jean Paul Gaultier will launch in London next year. ‘The Fashion World of Jean Paul Gaultier: From the Sidewalk to the Catwalk’ will showcase some of the designers most iconic designs, including ‘Material Girl’ Madonna’s iconic, conical corset. 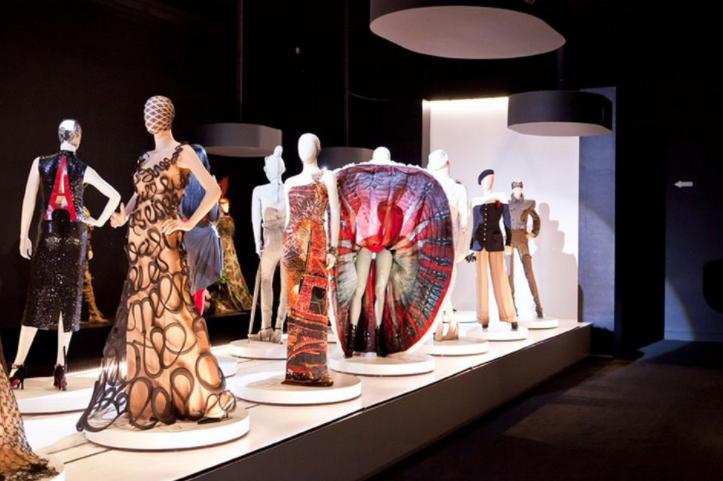 The exhibition, which will debut at the Barbican centre in London in April 2014 as part of an international tour, will feature 140 pieces designed by Gaultier throughout his illustrious career, including ready-to-wear outfits and high couture designs. Pieces worn by pop singer Kylie Minogue and burlesque dancer Dita Von Teese will also be on display, as well as three other stage costumes designed exclusively for Madonna. Not only will the exhibit showcase designs by the man himself it will also show clips from fashion shows, music videos and films the designer has made fashion contributions towards. We look forward to viewing to exhibition!